This article was originally posted in The Conversation. By Quentin Hanich, Nereus Program Principal Investigator, University of Wollongong. 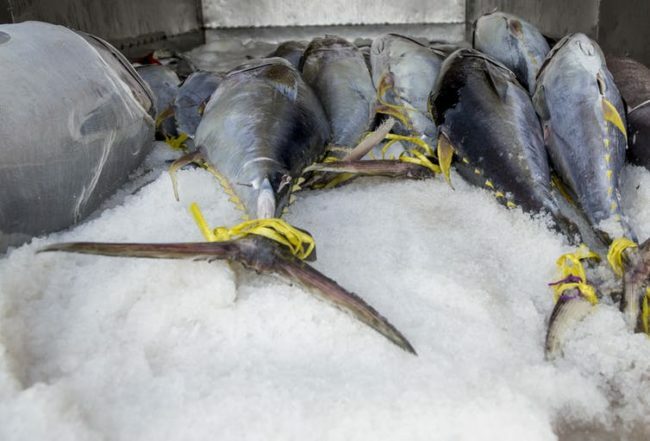 The unique QR code will be linked to the blockchain record associated with the particular fish and its original RFID tag. 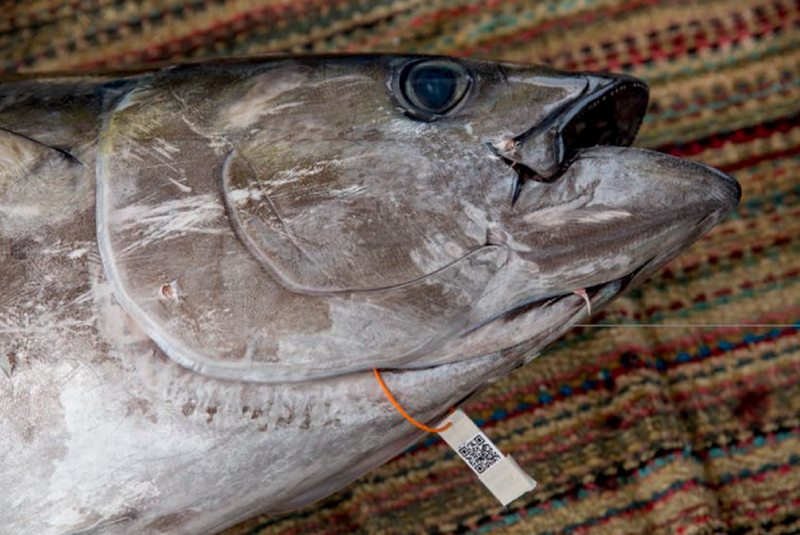 The QR code tag will be used to trace the rest of the journey of the fish to the consumer.